Amazon's initiative, called Rekindle is constantly evolving based on the feedback it receives. To take on the challenge of women employees dropping out of the workforce, companies are now drafting policies to welcome female workers looking to make a comeback. Companies like Tata Steel, RBS, Genpact and Amazon have programmes that ensure their transition back to work life is seamless. For instance, the Women in Technology Forum led by RBS aims to create awareness among more than 29,000 women across the country, as mentioned in The Economic Times. Companies like RBS' in-house Second Careers Internship programme is looking to take the initiative to other business units in India, as mentioned in the daily. Similarly, Mahindra Logistics' second-careers programme, Udaan, seeks to build gender diversity in a workplace dominated by men by bringing back women employees who have been on a break of six months to five years. The Tata Group's programme for returning female workers is called Tata Second Careers Inspiring Possibilities (SCIP). The programme offers flexible work hours to help women work from home and maintain work-life balance. Companies like Amazon constantly evolve their second-career programmes. Amazon's initiative, called Rekindle is constantly evolving based on the feedback it receives. 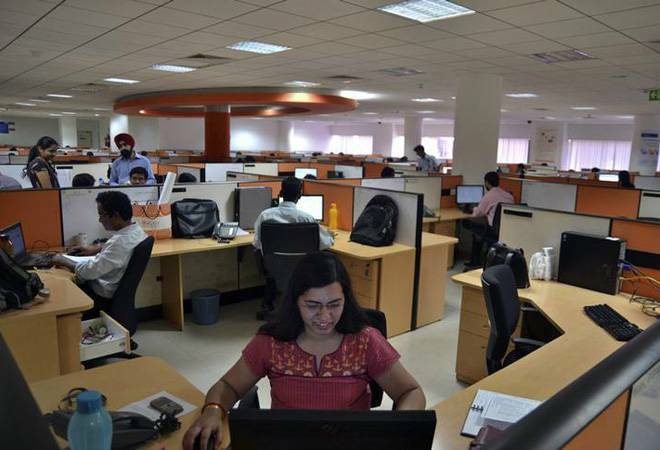 Meanwhile, companies like Genpact have programmes such as Career 2.0 that aims to bring back women in sabbatical for executive-level positions. Career 2.0 that runs only on social media has hired more than 90 women so far since 2015. As found in the study, 2018 Working Mother & AVTAR Best Companies for Women, 51% of the 100 Best Companies have similar formal programmes to bring back women. Nine percent of all female hires are women who have made a comeback, as mentioned in the daily.